Photo Sessions start at $500 and include your design consultation, wardrobe and accessories, and your photographer and assistants' time. 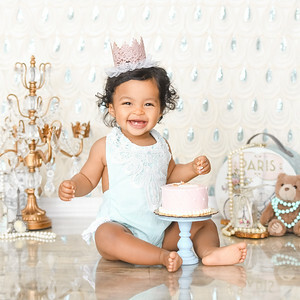 As a premiere First Year photo studio, our Baby Milestone's package is the most popular. Perfect for parents who want to professionally document the incredible changes that occur during your baby's first year! "Erika and her crew are incredible at what they do! 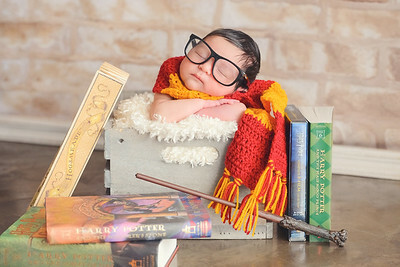 I did my newborn photos with them, and it is pure magic to watch them work with a newborn just days old. The studio is so bright and cozy; it was such a treat to spend time there. They really do a good job of making you feel right at home. Everyone is very professional and so sweet! And not to mention the product you are actually getting, (the photos!!) are phenomenal! As a premiere maternity and newborn photography studio with over a decade of experience photographing thousands of babies, rest assured that your precious bundle is in the best of hands. We know the importance of preserving your family's most precious moments, and our team will document your baby and belly in a creative and unique way. We are proud to provide an unforgettable experience and create stunning portraits that celebrate you and the beautiful life you created. SCHEDULING Please give us a call at 310-391-4500 to have your due date confirmed on our calendar and to pick a date for your maternity session. The best time for your maternity session is when you are 30-34 weeks pregnant. 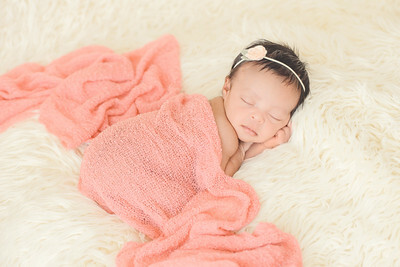 Newborn sessions take place between 5-10 days after birth to ensure those sleepy, snuggled-up poses. We typically book up months in advance for due date reservations since we only accept three due dates per week; however, we do often have last-minute availability. To confirm your sessions, we require a non-refundable 50% deposit of your session fee. Once the baby is born we will pick a date for the newborn session. CONSULTATION Your maternity and newborn sessions are custom tailored to you and your baby, and we will meet before your session at our studio to discuss style, colors, props and wardrobe. We specialize in creating custom sets that reflect your nursery colors, hobbies, career or any unique ideas you may have. We love to do a dress fitting for your maternity wardrobe before your session.